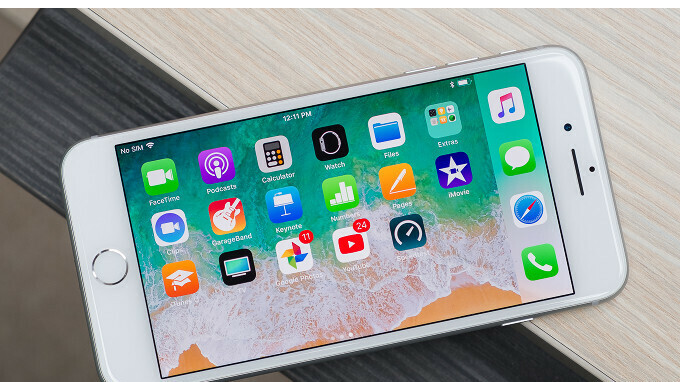 Apple has just announced iOS 11.2.5 is now being pushed out to all compatible iPhone, iPad, and iPod touch units. As expected, the main focus of the update is HomePod support, but Apple included a handful of improvements and fixes as well. So, besides the fact that you'll be able to set up and automatically transfer your Apple ID, Apple Music, Siri and Wi-Fi settings to HomePod, you'll also get the so-called Siri News. With Siri News, you'll be able to say “Hey Siri, play the news” and the digital assistant will immediately read the news. Additionally, you can now ask for specific news categories such as Sports, Business or Music. Keep in mind that this feature is only available in the US, UK, and Australia. Among the many improvements and fixes included in the update, Apple mentioned a fix for an issue that could cause the Phone app to display incomplete info in the call list. Also, the update should address another issue that caused Mail notifications from some Exchange accounts to disappear from the Lock screen when unlocking iPhone X with Face ID. The update should also fix a bug that could cause Messages conversations to temporarily be listed out of order, and an issue in CarPlay where Now Playing controls become unresponsive after multiple track changes. Finally, iOS 11.2.5 should add the ability for VoiceOver to announce playback destinations and AirPod battery level. The update is rolling out as we speak, but be patient if it doesn't show on your iPhone yet. Will it fix the janks and the stutters that plagues IOS 11? Will it let me have my battery back like it was when running iOS9? Battery has been really good on 11.2.5 beta so. I get a full day on my x. Charging the phone only in the am now.